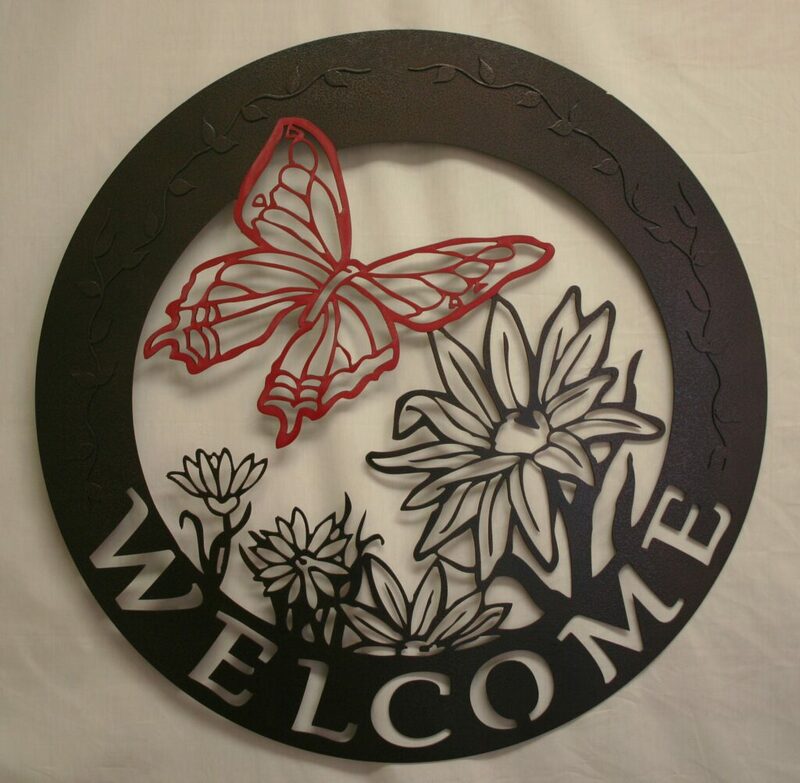 Sign/Welcome/Butterfly/Flowers - $102.85 (in store)The delicate lines of this graceful red butterfly float effortlessly above equally as delicate flowers. The contrasting thick sturdy frame, accented with leaf and vine detail, draws the eyes of your guests to your humble welcome. This majority of this piece is finished with a durable interior/exterior powder coating in a decorative Copper Vein which is a textured, rich deep brown with slight black undertones and complimentary semi-gloss finish. And the butterfly is coated with Red Wrinkle, a slightly textured deep red with a matte finish. 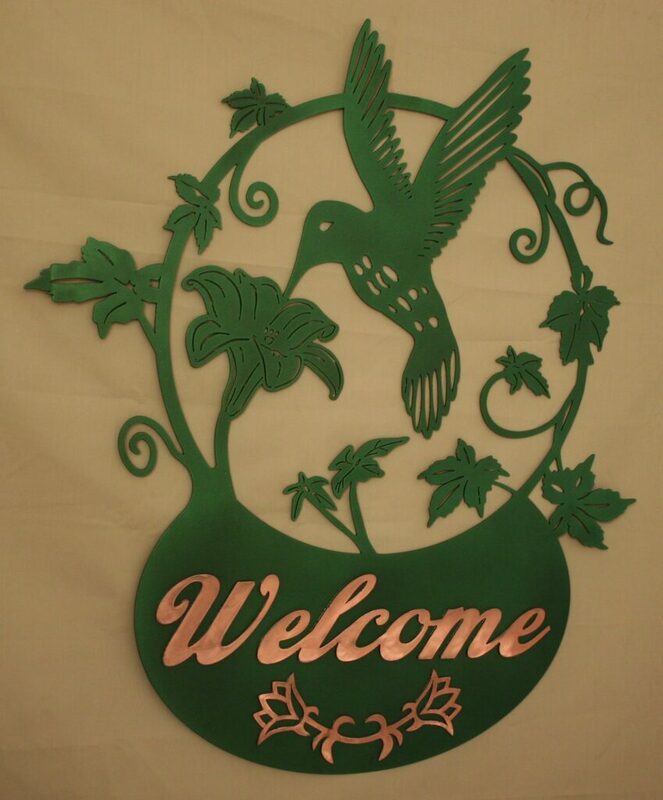 Sign/Welcome/Hummer/Basket - $90.75 (in store)A delicate hummingbird is caught mid-flight suckling sweet nectar from a precious flower. Embellished with nature-inspired flora and vines this piece welcomes outsiders with the elegance only nature and simplicity can bring. 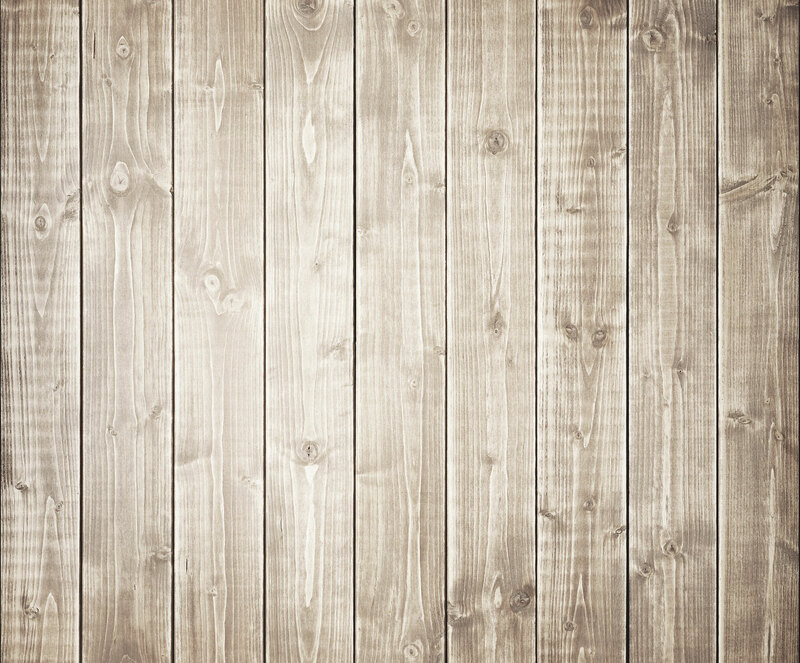 The metal is finished with a durable interior/exterior powder coating in a decorative Green Vein, a slightly textured deep green with dark undertones and a semi-gloss finish. The graceful lettering is embossed copper.